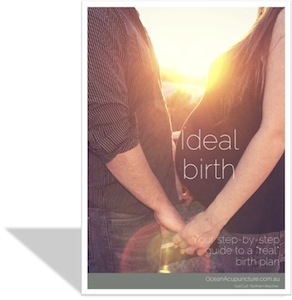 Create your own ideal birth plan - no matter what kind of birth you have in mind. We keep your email safe and never disclose to third parties unless required by law. This comprehensive 35-page workbook will bring you to a place of readiness, no matter what kind of birth you have in mind. Discover the strengths and assets that you have within and around you. Precisely identify your fears and apprehensions and understand what to do with them. Develop simple and robust actions and knowledge to create the ideal support around you - your own *real* birth plan!